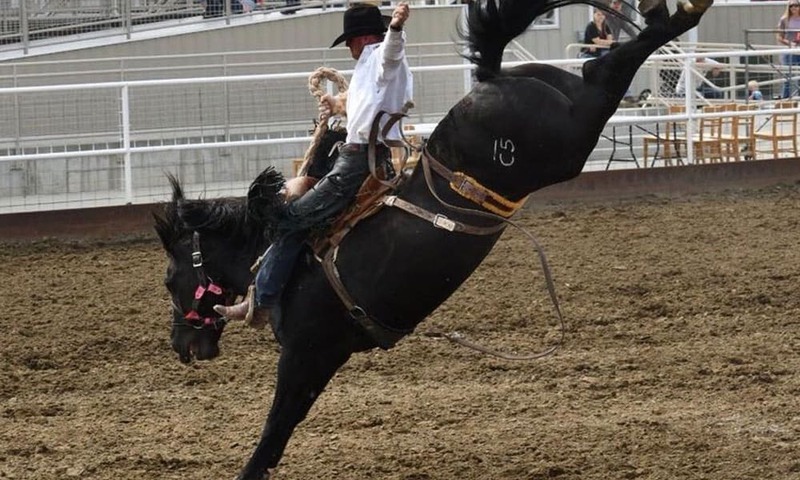 It takes an army to provide the roughstock for such a spectacular rodeo! It takes an army to provide the roughstock for a rodeo as phenomenal as the Wrangler National Finals Rodeo (WNFR), so let’s take a minute to appreciate all of the stock contractors who will be providing the roughstock for the 2018 WNFR! Heading to Vegas to watch the rodeo? Don’t miss out on these events at the South Point!